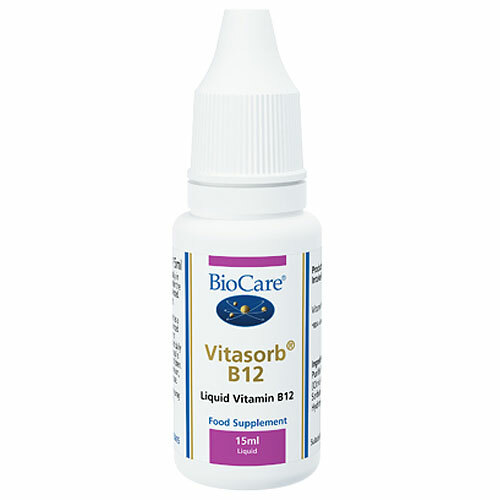 BioCare Vitasorb B12 is a liquid vitamin B12 preparation incorporating BioCare`s Vitasorb process for maximising absorption efficiency. Vitamin B12 contributes to the normal functioning of the nervous system, metabolism and psychological function – as well as contributing to the reduction of tiredness and fatigue. Vitasorb B12 is absorbed efficiently and can be taken in much lower doses. Vitasorb vitamins can be taken sublingually (under the tongue) or added to water, milk or fruit juice. The Vitasorb range is formulated with the intolerant individual in mind. Purified Water, Preservatives (Citric Acid & Potassium Sorbate), Vitamin B12 (as Hydroxycobalamine). Children from birth to 12 months: Take 5 drops a day, taken daily in water, juice or milk with food, or taken directly under the tongue, or as professionally directed. Children 12 months+: Take 5 drops twice a day, taken daily in water, juice or milk with food, or taken directly under the tongue, or as professionally directed. Adults: Take 5 drops twice a day, taken daily in water, juice or milk with food, or taken directly under the tongue, or as professionally directed. 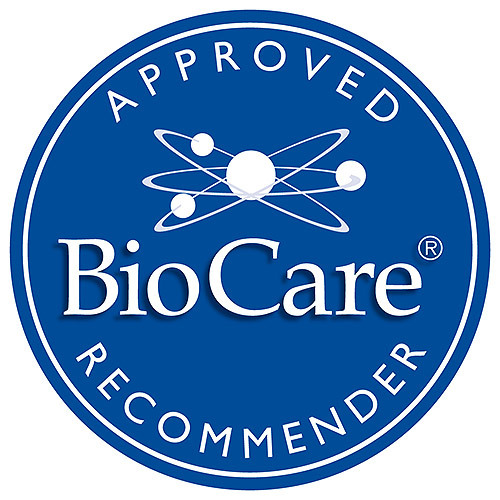 Below are reviews of Vitasorb B12 - Liquid Vitamin B12 - 15ml Liquid by bodykind customers. If you have tried this product we'd love to hear what you think so please leave a review. Very pleased with this product . Put the drops onto a teaspoon first then put under tongue made it easier to administer. This product is very difficult to administer beneath the tongue, floods out rather than in single drops. 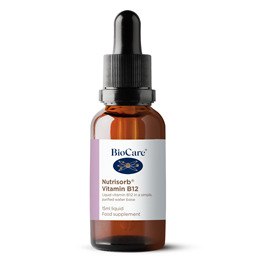 BioCare Vitasorb B12 is a liquid vitamin B12 preparation incorporating BioCares Vitasorb process for maximising absorption efficiency. Vitasorb B12 is absorbed efficiently and can be taken in much lower doses.